New bun on the block. If you haven’t been taking advantage of the top knot style as a hairstyle to wear on days other than bad hair days, it’s time to update your perspective. Long gone are the days when buns were solely for saving your hair for a day. 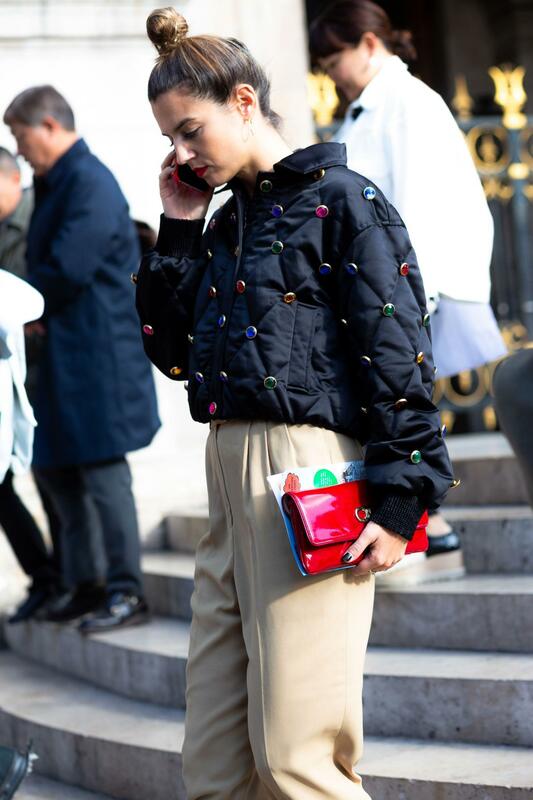 Modern top knots, as demonstrated during fashion month, are the go-to style for just about any outfit you plan to be spotted in. Otherwise known as the octopus bun, this style is also great if you want a new look to try on your sleek hair. 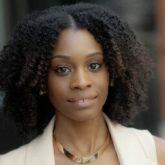 If you take a closer look at this style above, you’ll notice how neat and frizz-free the base is. 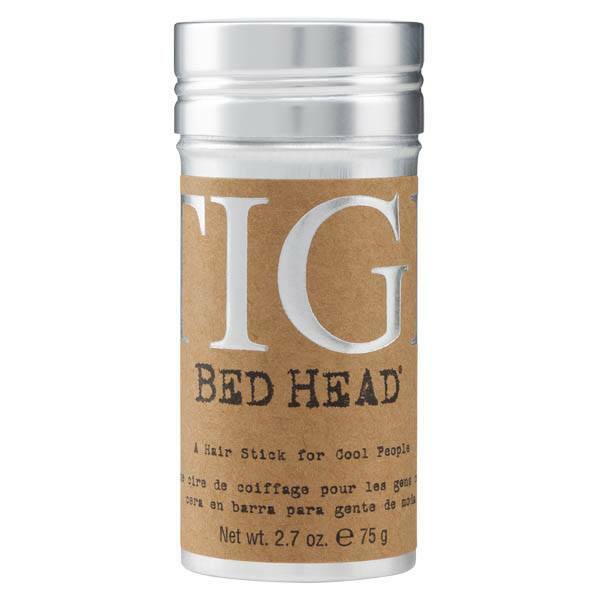 To achieve, use a styling product like Bed Head by TIGI Stick to keep cowlicks and flyaways under control. How high can you go? We love the idea of wearing your bun at the very top of your head and if you can get it as close to your forehead as possible, even better. If you are concerned about layered hair at the back, use a few hairpins to snap your strands in place. 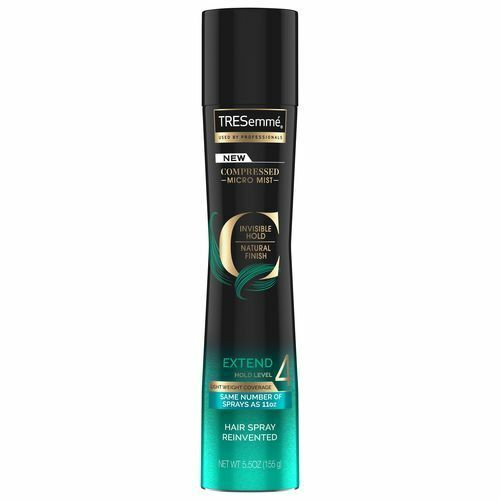 Spray a hairspray like TRESemmé Compressed Micro Mist Hairspray Extend Level 4 onto a hairbrush and brush it through your hair to help lay your hair down. This style goes by many different names like the messy updo, and the undone bun. For now, let’s just highlight that it’s really an easy and effortless ballerina bun that doesn’t get you any bad stares. 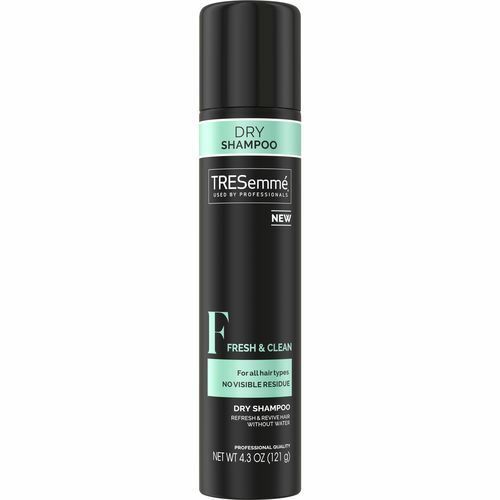 On second day hair, refresh your strands with a dry shampoo like TRESemmé Fresh & Clean Dry Shampoo. Though your bun is meant to be sloppy, that doesn’t mean it has to look dirty or greasy. Put a bit of effort into making things look clean.